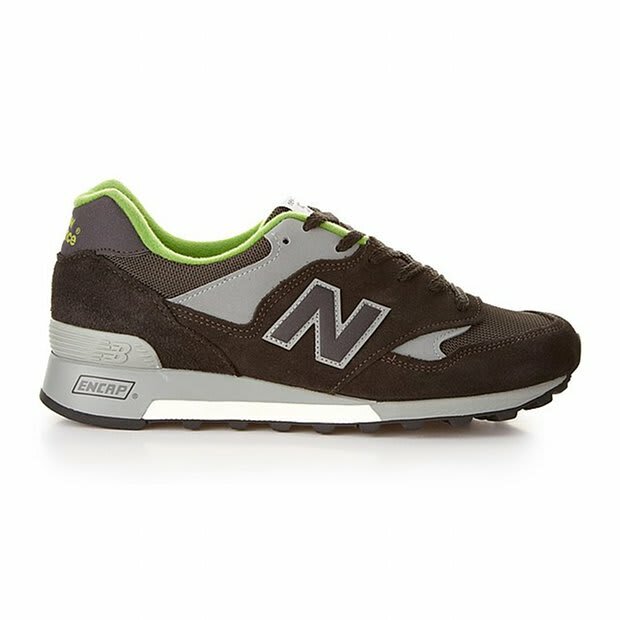 From modern technology in the late 80s to a classic piece of footwear today, the New Balance 577 comes here in a great blend of materials and a unique colorway. This drop features an upper of black suede and grey mesh, the addition of lime green around the collar adds character to this generally standard colorway. You can pick these up today over at the English sneaker powerhouse Crooked Tongues.